A lighter anf more playful Elan ski. Tenacious edge grip. In or across the fall line turns are just plain FUN. I have skied it for two days later in the 2017 season and now own it. 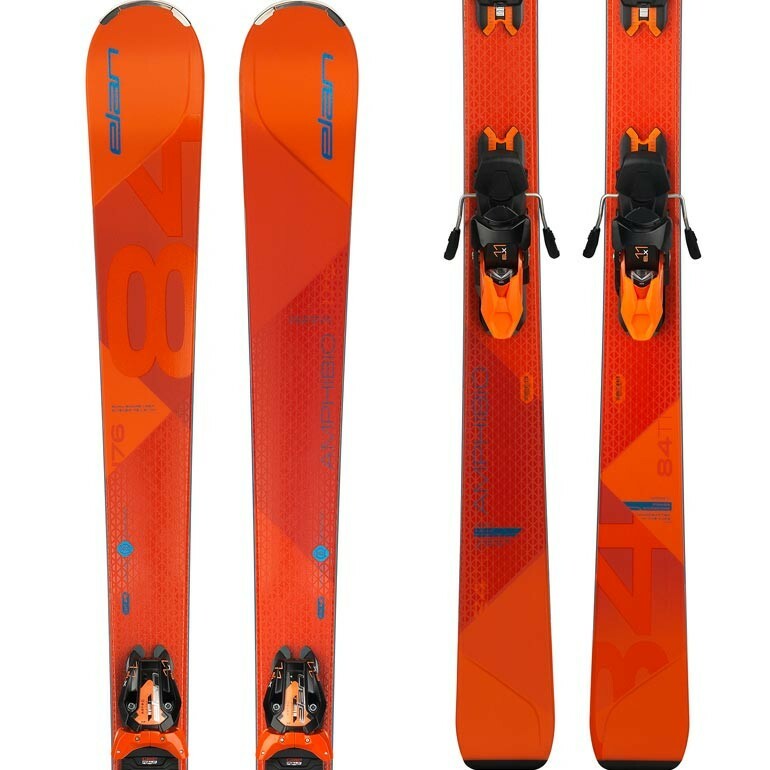 My ski of choice starting the 18/19 season.